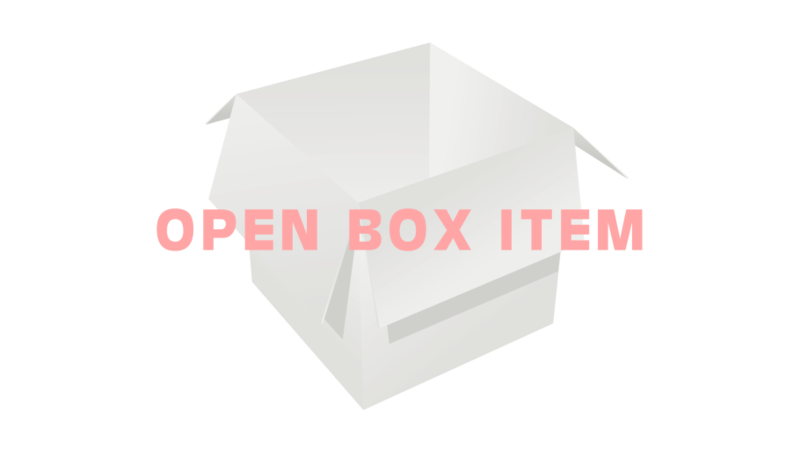 4552 30 call, 2 T1 Open Box item with 90 day warranty from NETXUSA. 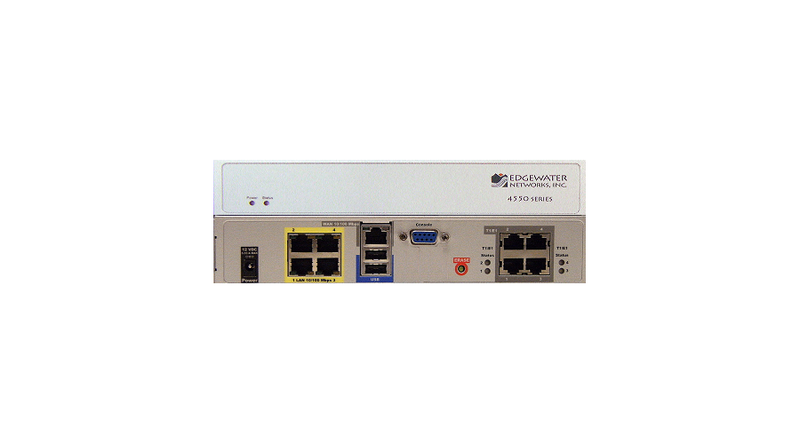 The EdgeMarc 4550 Series network services gateways are scalable VPN/routers that support Ethernet or T1 WAN connectivity. For T1 services, you can start with a single T1 initially and upgrade to support up to four T1's without additional hardware. Features include up to four T1 ports with flexible clocking options that support both internal and external clocking sources.